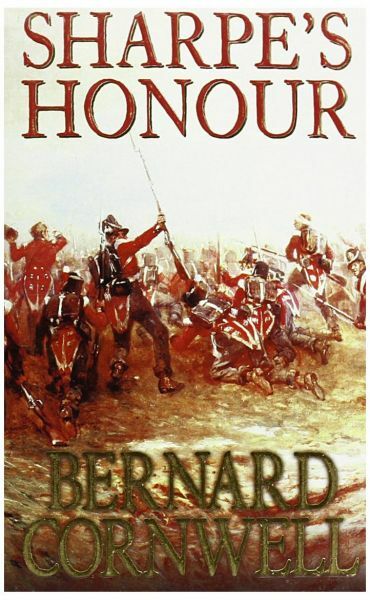 A classic Sharpe adventure: Richard Sharpe and the Vitoria Campaign, February to June 1813 Major Richard Sharpe awaits the opening shots of the army's new campaign with grim expectancy. Victory depends on the increasingly fragile alliance between Britain and Spain - an alliance that must be maintained at any cost. But Sharpe's enemy, Pierre Ducos, seizes a chance to both destroy the alliance and take a personal revenge on Sharpe. And when the lovely spy, La Marquesa, takes a hand in the game, Sharpe finds himself caught in a web of deadly intrigue and becomes a fugitive, hunted by enemy and ally alike.